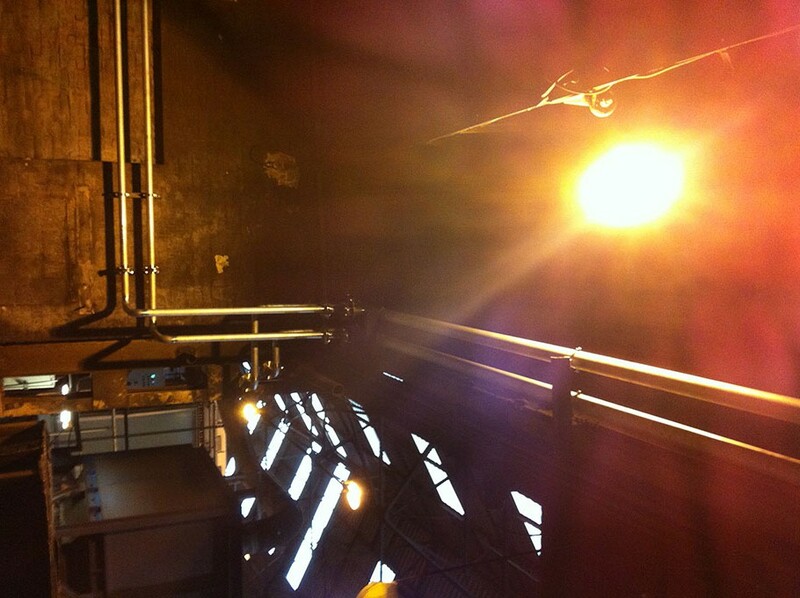 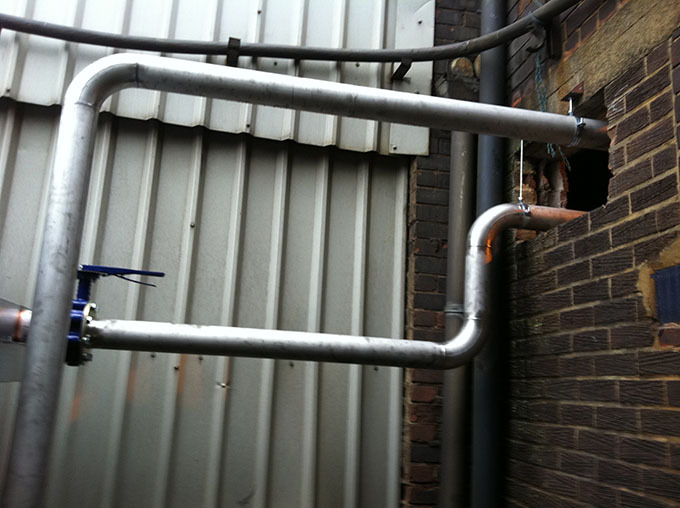 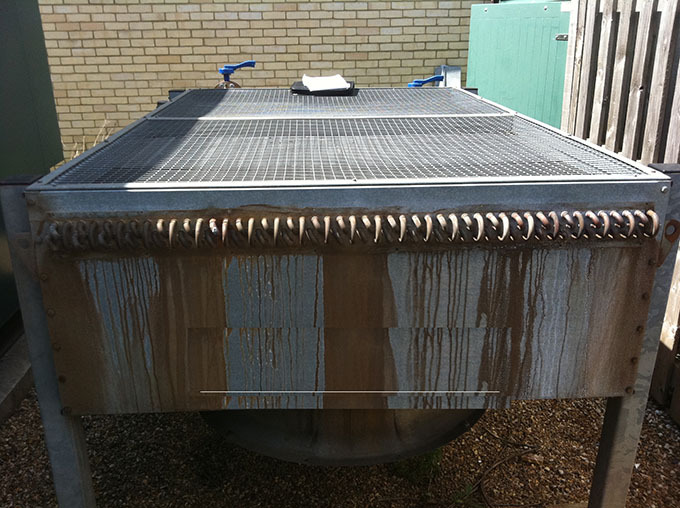 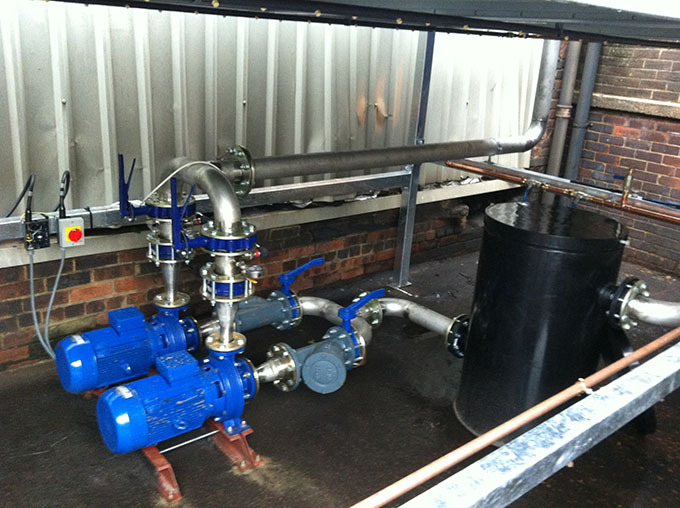 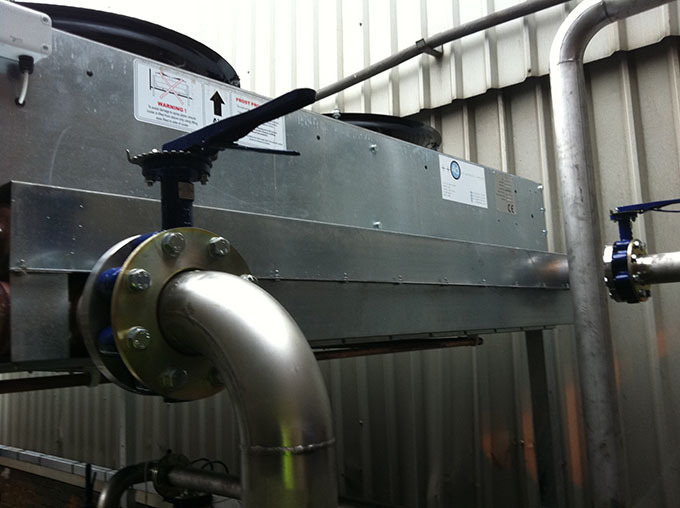 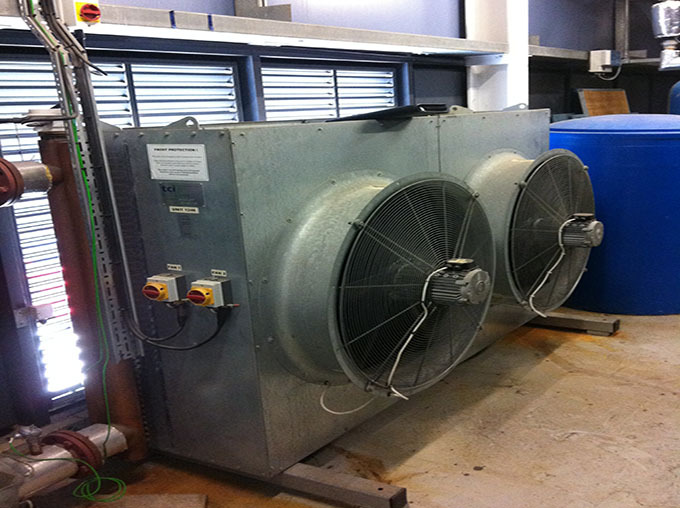 Supply Replacement Dry Air Liquid Cooler coils to over 30 sites in England and Scotland. 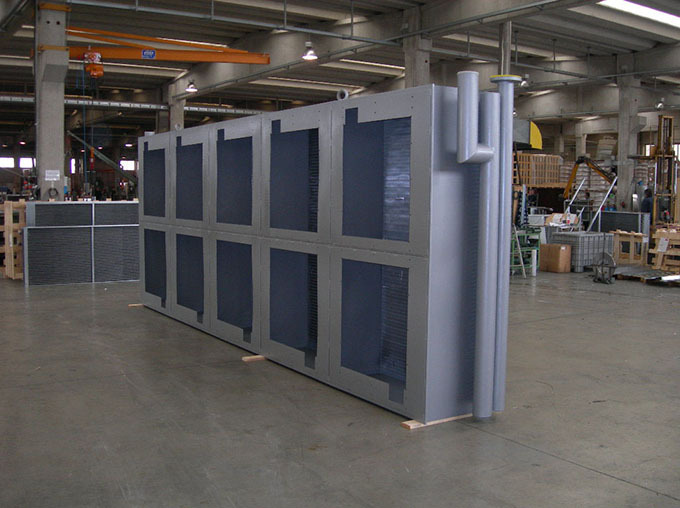 Customer, Serck Services Limited. 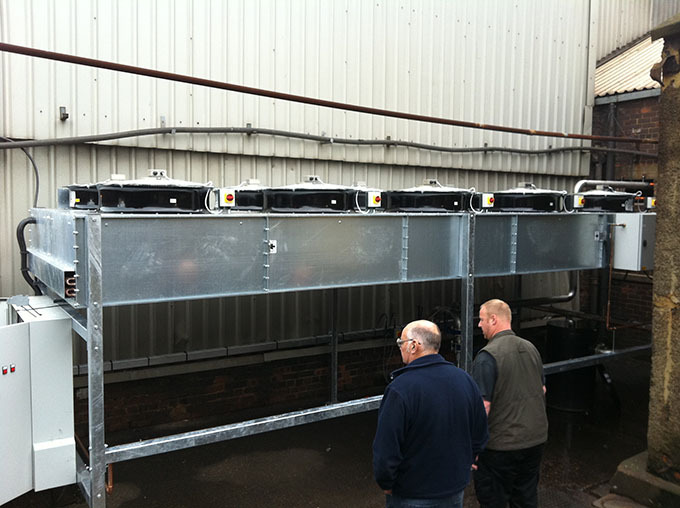 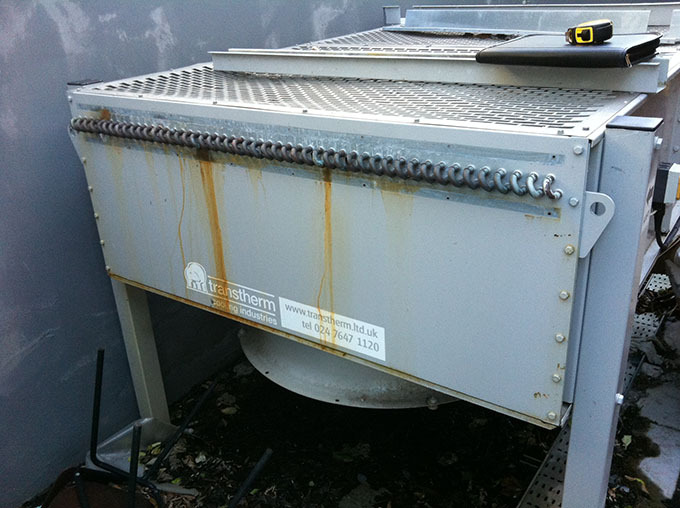 Supply and Install 10 Fan Flatbed Dry Air Liquid Cooler to Bonds Foundry, Tow Law, County Durham.